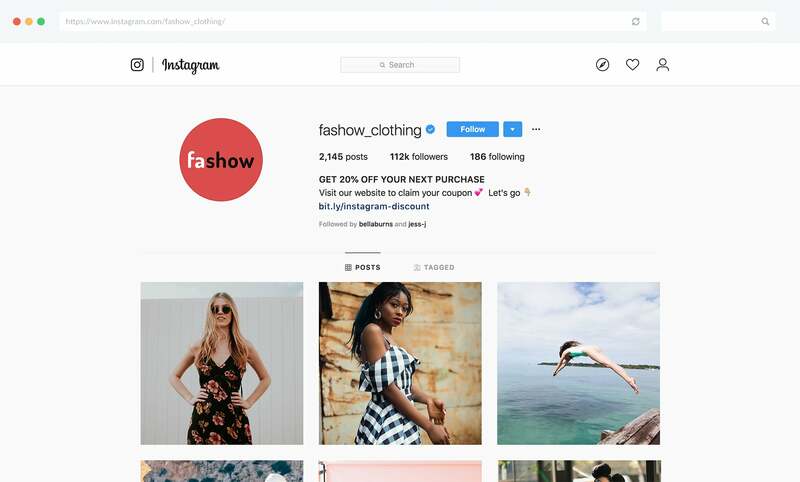 Instagram is a powerful promotional platform for all kinds of e-commerce businesses. 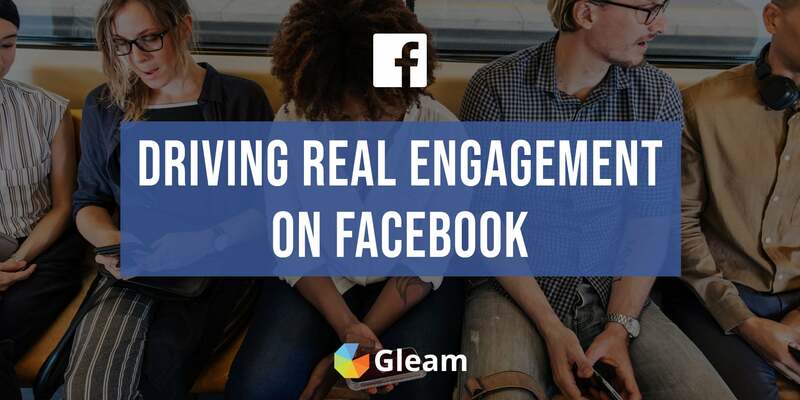 The platform allows businesses to engage with users in an authentic and personable manner which can help you promote your offering, grow your audience, strengthen your customer relationships and even drive immediate sales. An outstanding tactic for converting your Instagram audience into customers is using exclusive discounts to drive traffic from your Instagram page to your website where you can present visitors with your exclusive welcome offer and start driving immediate sales (as well as email signups). To help you start generating sales from Instagram we're going to take you through exactly how you can create your very own Instagram welcome offer and use it to drive conversions. Offering your Instagram audience an exclusive discount code is an outstanding way to convert them into customers, and there's no better way to execute this strategy than using your special offer to drive Instagram visitors to your website and providing them with a coupon code as soon as they arrive. 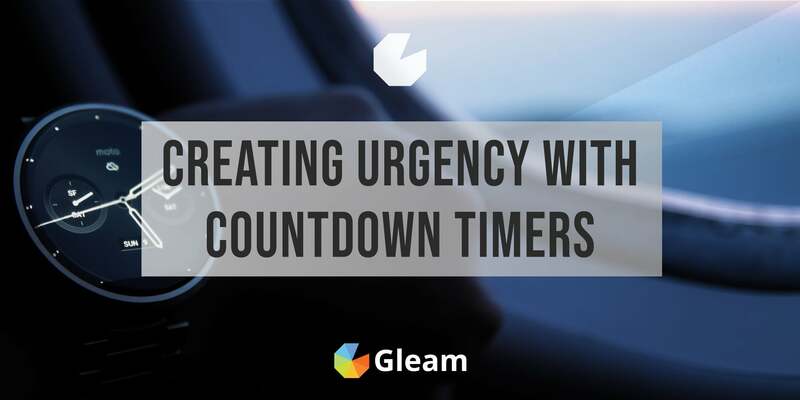 You can easily accomplish this with Gleam's Capture App. 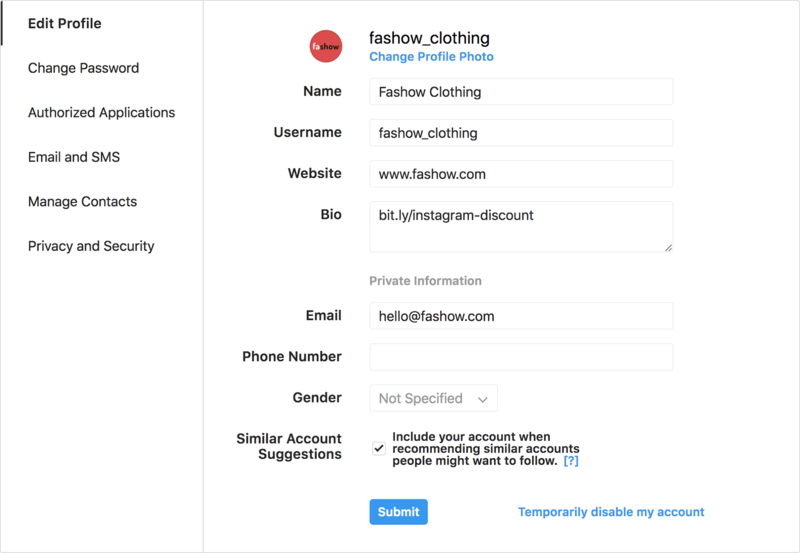 With Capture you can build welcome offers which will trigger when a user is referred to your site from Instagram and distribute exclusive discount coupons to start driving conversions. 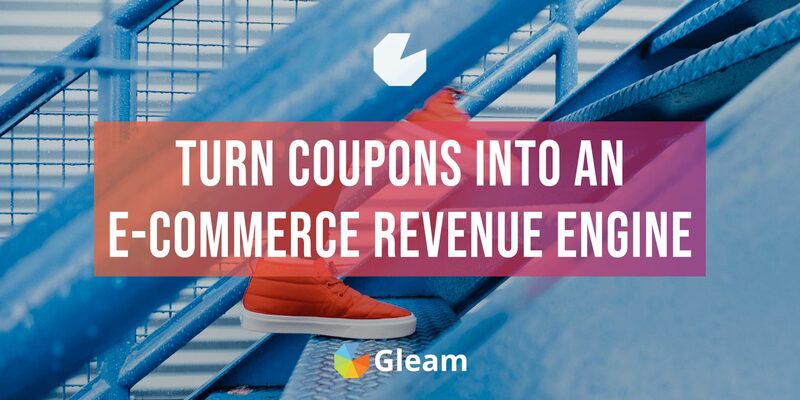 By requiring users to sign up with their email to access your coupons you will be able to grow your mailing list as well as drive sales. 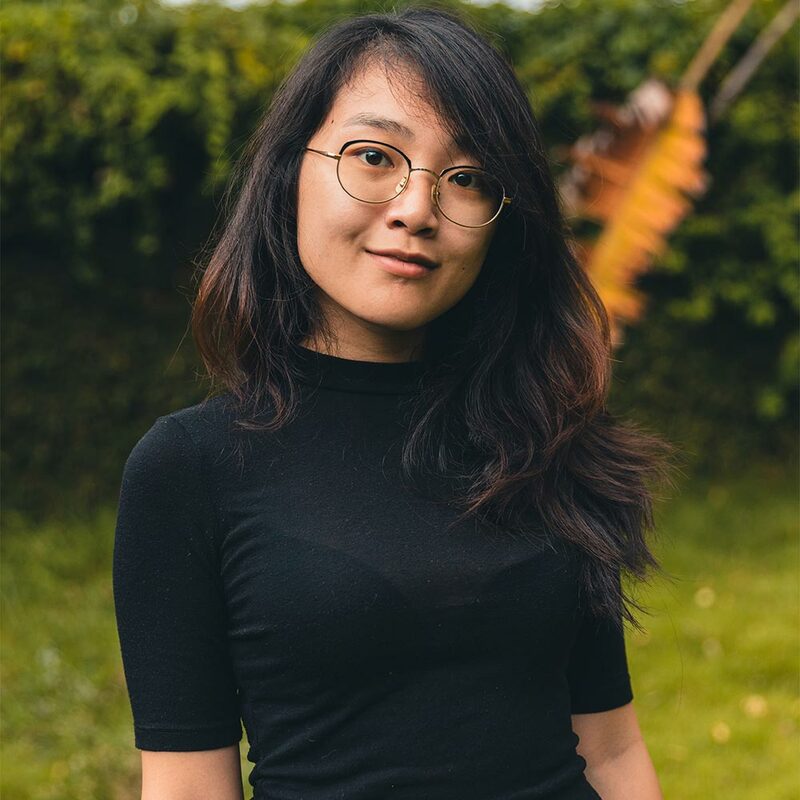 This is hugely advantageous as upgrading your Instagram audience to email subscribers will give your long-term promotional efforts a serious boost. 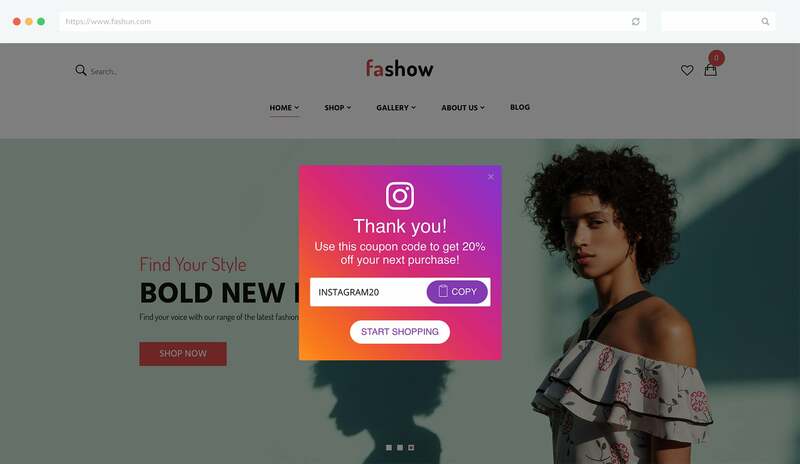 By limiting your coupon distribution to your Instagram audience you will add a level of exclusivity to the offer which will make users even more likely to take advantage of the discount and make a purchase. Plus, you will also be able to make your audience feel rewarded and foster a strong sense of community and value which will help increase the impact of your future marketing efforts on Instagram. 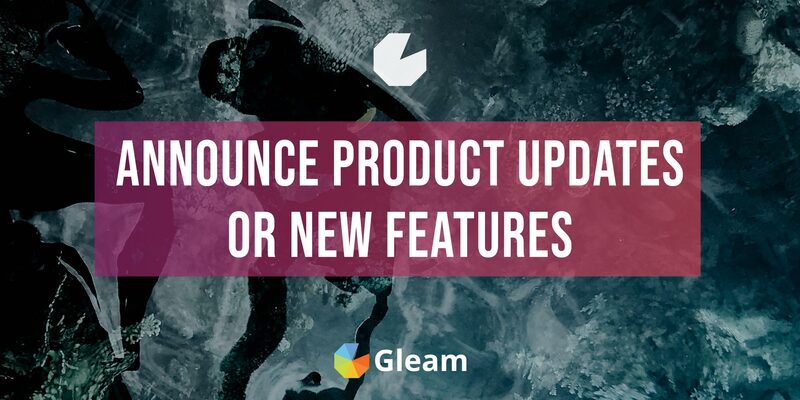 Creating a welcome offer for your Instagram audience is an easy undertaking when you use Gleam Capture. 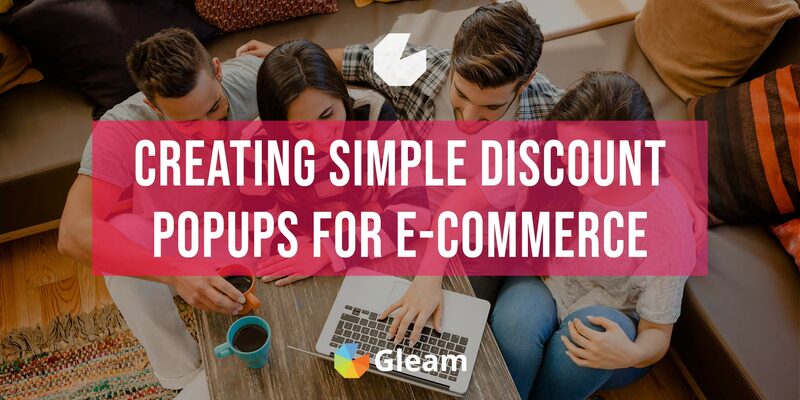 When you're creating a welcome offer, the first thing you will need to do is select the Coupon template and start customising your popup. You can learn everything you need to know about setting up your very own Capture right here in our documentation. 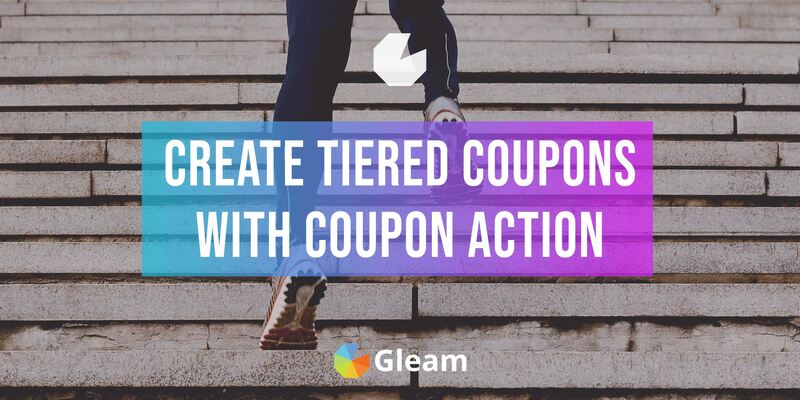 When you set up your welcome offer you will also need to set up a coupon code which users can redeem at your store and include it in your Capture. 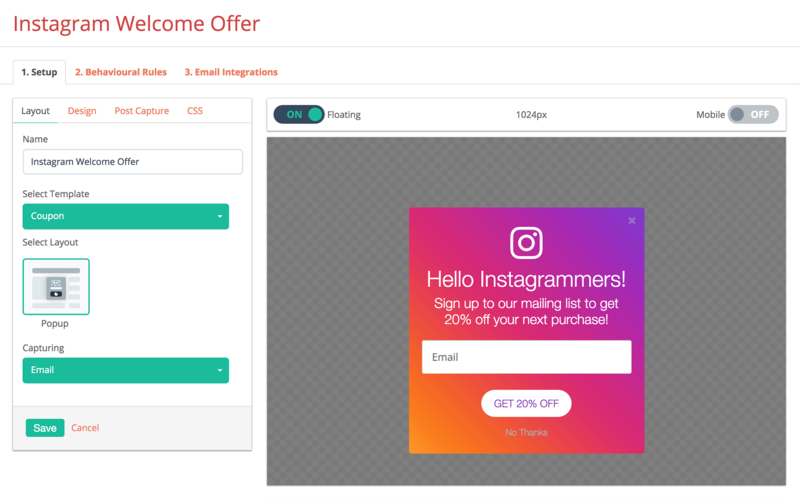 When you're making a welcome offer for Instagram users we recommend creating a coupon code based around this theme. For example, if you're offering a 20% discount you could use the code INSTAGRAM20. 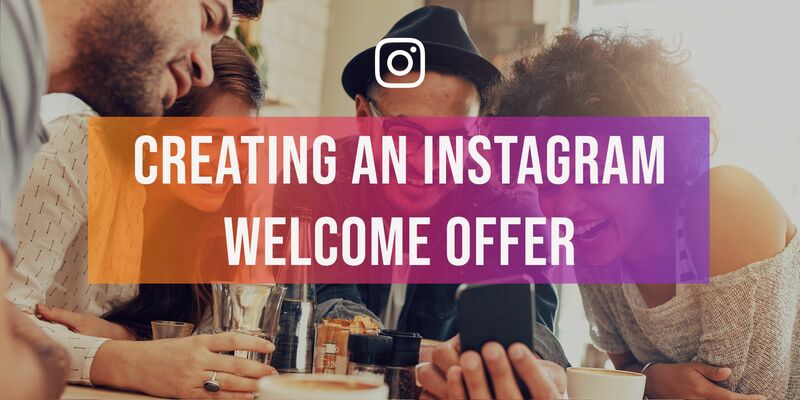 The key to an Instagram welcome offer is making sure your offer is only presented to users who are visiting your website from the link in your Instagram bio. 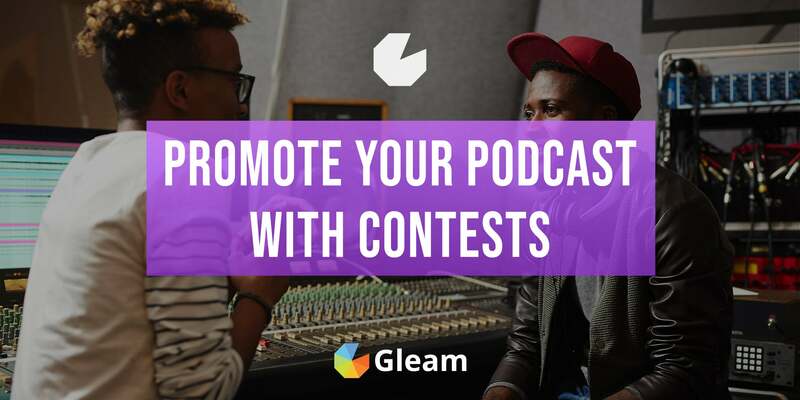 In order to do this you will need to create a tracking URL by adding a utm source to the link in your Instagram bio. Keep the source simple and set it as something like instagram or instagram-profile. 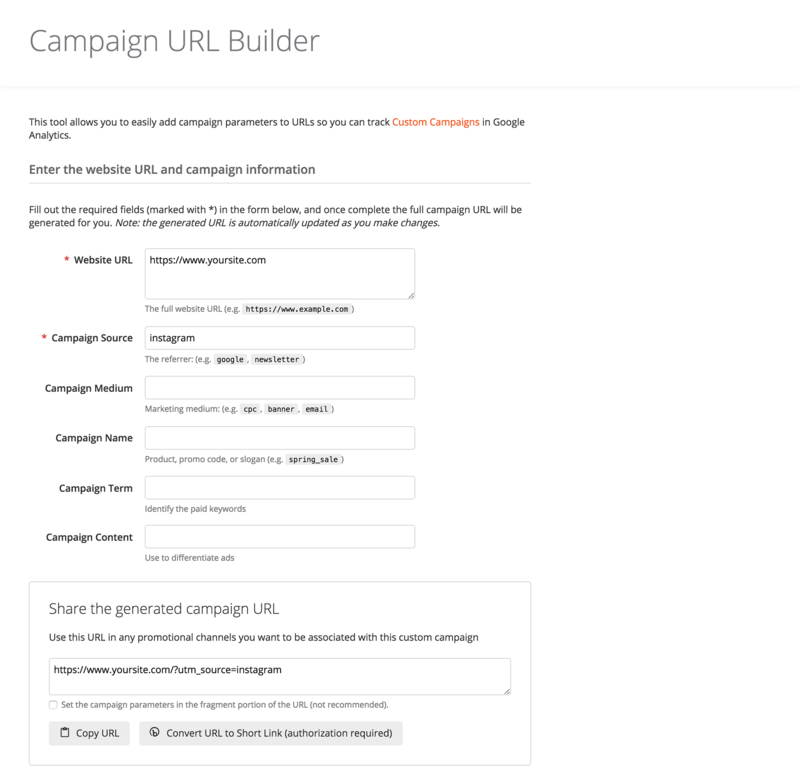 You can easily set this up with Google's Campaign URL Builder, and use Bitly or Rebrandly to create a shortened link which you can easily display in your Instagram bio. 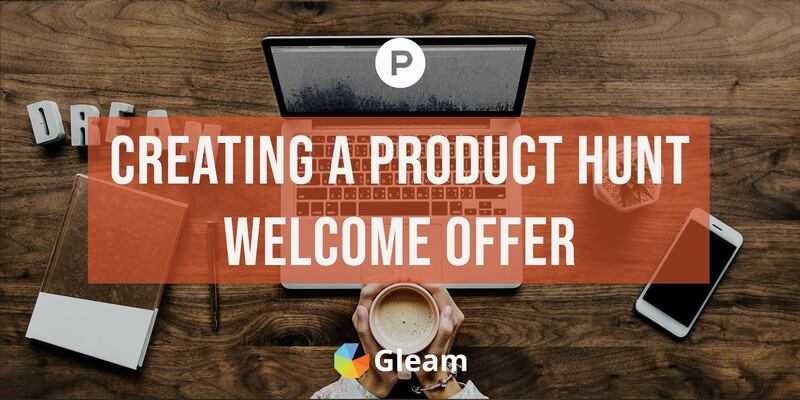 When you use Gleam Capture to set up your welcome offer you can use our Query String rule to ensure that your offer is only being displayed to users in your online audience who have been directed to your special offer from Instagram. First you will need to select the Query String rule under Acquisition in the Behavioural Rules tab of the Capture setup. You can then customise the rule so the Capture will be triggered when the utm_source equals the source you set e.g. instagram. You can also get more granular by looking at Campaign Name if you wish to test multiple offers. Once you have set up your Instagram welcome offer you will need to start driving traffic from Instagram to your website. 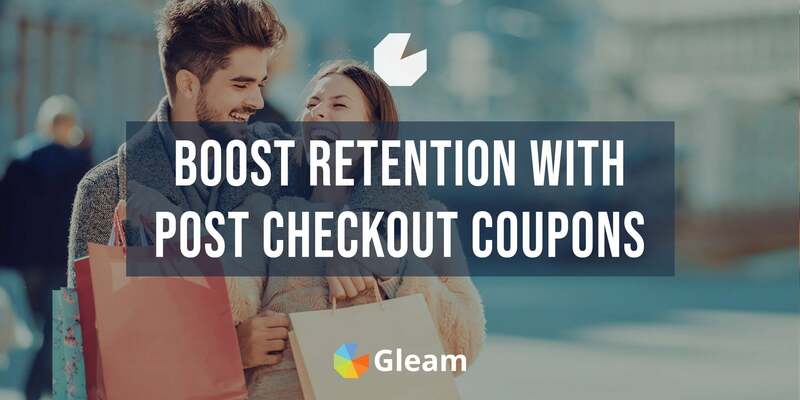 The best way to do this is by using your Instagram bio to promote the special offering and including a link in your bio which directs users to your website where they will be presented with their coupon. Adding a link to your Instagram bio to drive traffic to your website is incredibly easy. All you need to do is hop onto your profile page on Instagram and click edit profile. 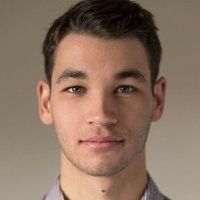 You can then use your bio to promote your special offer and direct users to your link, which you can add as your website when you edit your profile. When you set your website link you need to ensure you are using the link which contains the utm source which triggers your Capture. These links can often end up being too long and unappealing, so we recommend using Bitly or Rebrandly to create a simple eye-catching link which contains your utm source. There's no way you can include clickable links in Instagram posts, so your bio is your best bet for driving traffic to your website. However, not all of your Instagram audience will be exposed to, or take much note of, your bio. Because of this, it's important that you're using your Instagram posts to promote your special offer and direct users to the link in your bio which will take them to your special offer. 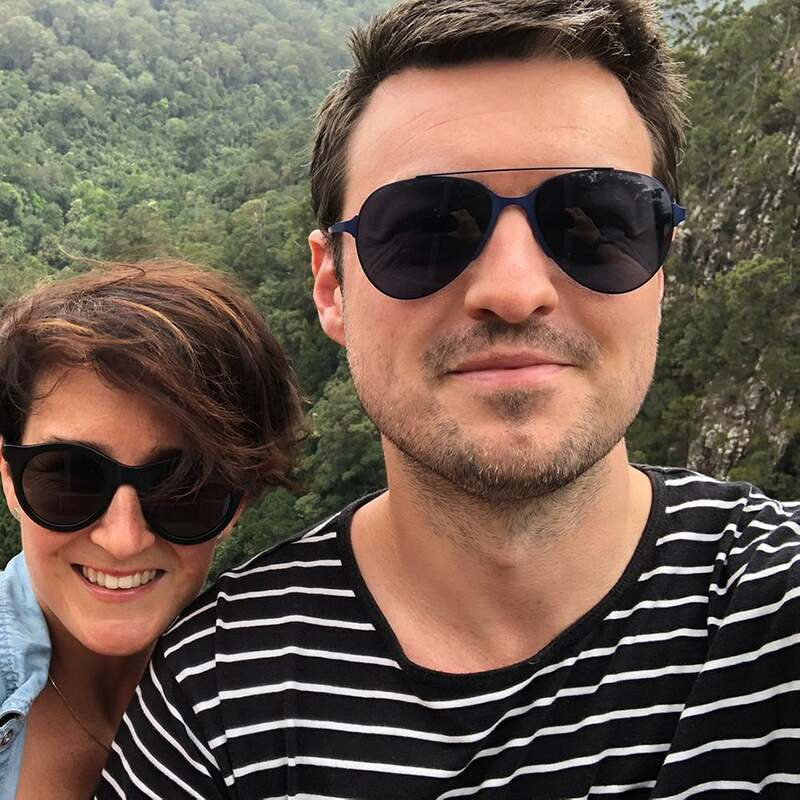 With this easy trick you should be able to start using Instagram to grow your mailing list, drive customer acquisition and start generating more revenue from the online audience you have worked so hard to build!